One of the great privileges of working on volcanoes is that you get the chance to visit some amazing places, and to meet some extraordinary people. Recently, I got the chance to return to Montserrat, a small volcanic island in the Caribbean which has been the site of a dome-forming eruption since July 1995. 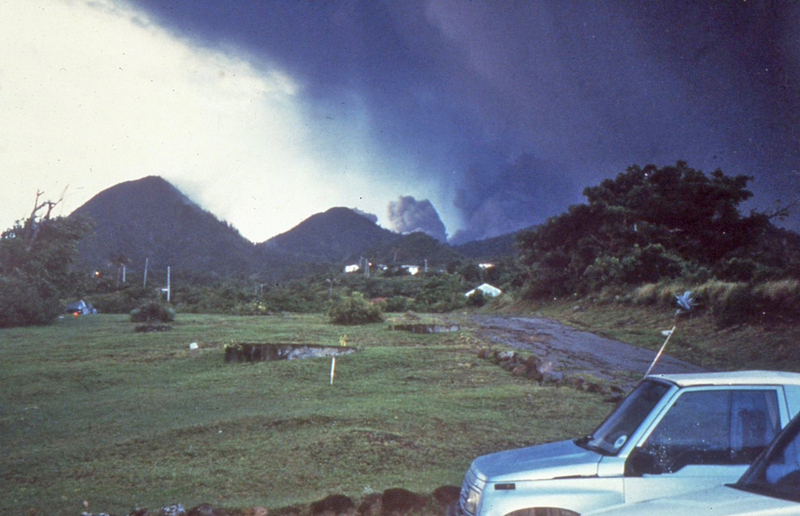 I had first visited Montserrat in early 1998, when I had a short tour as one of the staff scientists at the Montserrat Volcano Observatory which, at that time, was temporarily located in the north of the island. At that time, the eruption was in its third year, and no-one really had much of an inkling of how long the activity might continue. The capital of Montserrat, Plymouth, had been permanently evacuated two years earlier and, by early 1998, the edge of the ‘exclusion zone’ extended well into the north of the island, leaving the communities of Salem, Olveston and Old Towne like ash-coated ghost towns. 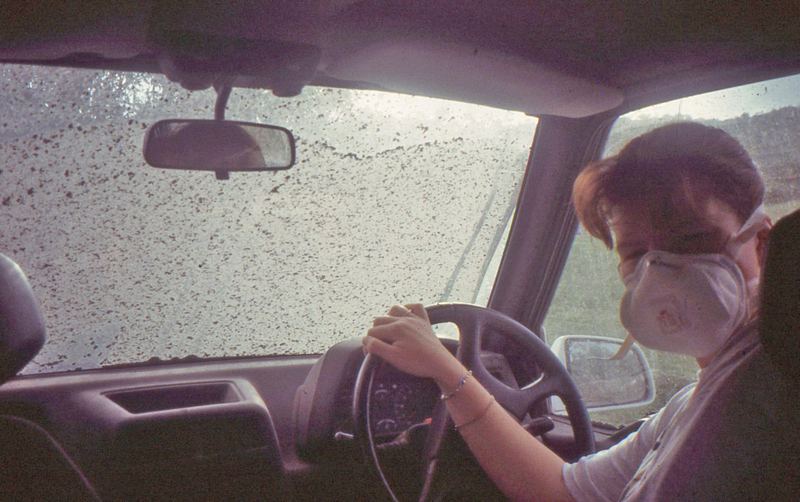 Air-quality sampling during an ash fall, Montserrat, February 1998. Dr Lucy Ritchie in the driving seat. Fourteen years on, I returned to Montserrat for the first time since 2000 for the initial workshop of an ambitious project called ‘Strengthening Resilience in Volcanic Areas’ (STREVA), which brings together physical and social scientists from universities, observatories and research institutes from five (or more) countries. Montserrat is a key place for us to start to begin to understand the factors (physical, social, societal, cultural, economic…) that influence how people and communities respond to, recover from and learn to live with volcanic eruptions. 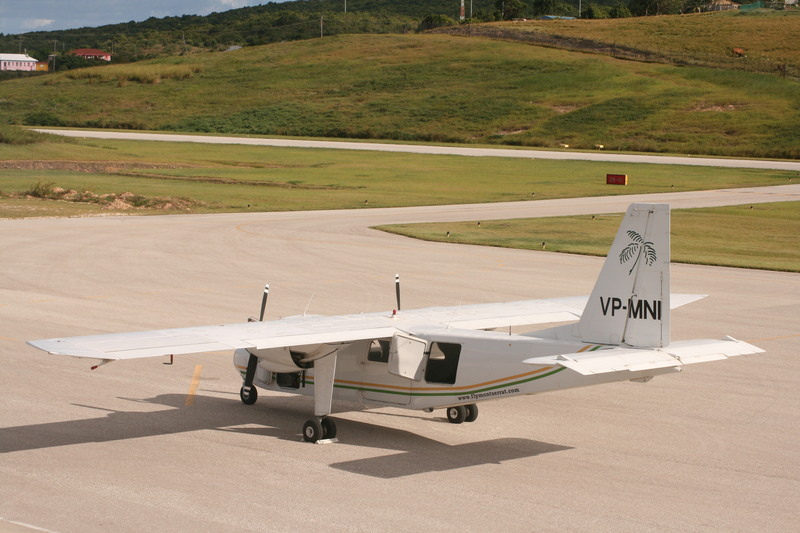 and the helipad that preceded it (in 1998, below) just gives a hint of how the physical infrastructure of the island has developed in recent years. 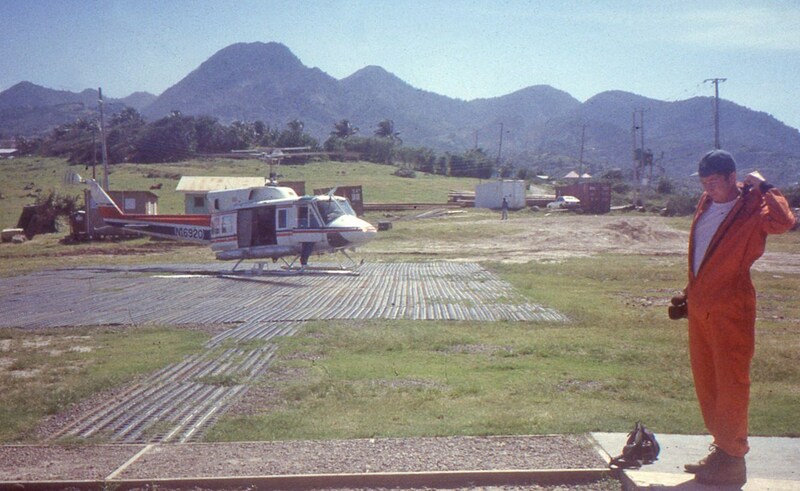 The helipad at Geralds, 1998. Dr Paul Cole (currently Director of the Montserrat Volcano Observatory) prepares for an observation flight. ‘Montserrat is open for business’ was the message from the current Governor of the island, Adrian Davis, as he opened the workshop. There are ambitious plans for the future, building new capacity for tourists and other activities in the north of the island, which has only occasionally been directly affected by the volcanic activity. But the strongest evidence for the strength of resolve of the residents of Montserrat, and of the bright signs for the future, came from the stories of those who lived through the darkest days of the eruption. In some of the most captivating and emotional talks I have been privileged to listen to, speaker after speaker took the audience on their personal journeys of survival and resilience. One common theme that came across was the role played by music in coping with the distress, hardship and loss experienced by communities across the island. Herman ‘Cupid’ Francis, was a teacher before the eruption, and is now three-time Calypso Monarch and Montserrat’s Director of Culture. He summed up the spirit of 1996, the height of the crisis when people were being displaced from their homes and livelihoods, with his song ‘when you go don’t go too far .. take the road that leads you home’.